We’ll have the requisite pretzel necklaces available, but we also take real food very seriously. 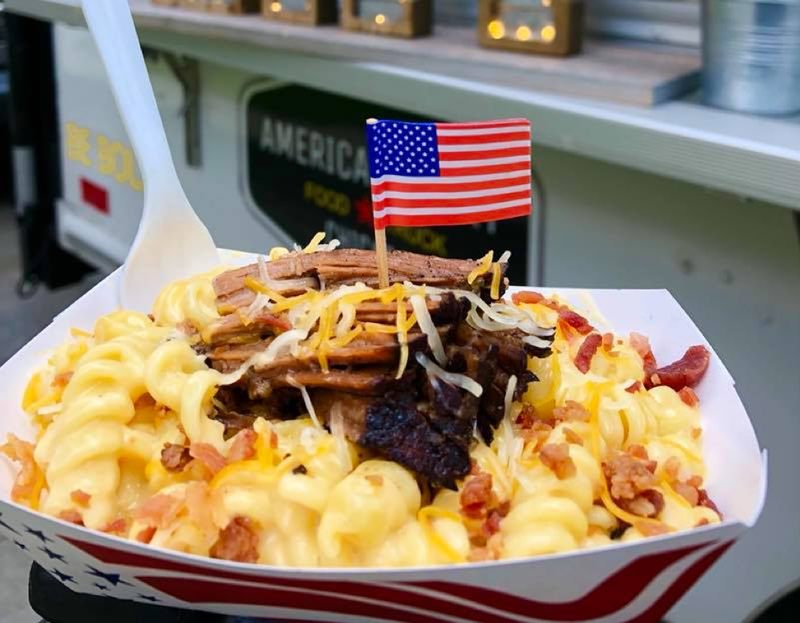 BeerHoptacular brings the best of the best when it comes to culinary choices, which means a strong showing from Chicagoland food trucks. 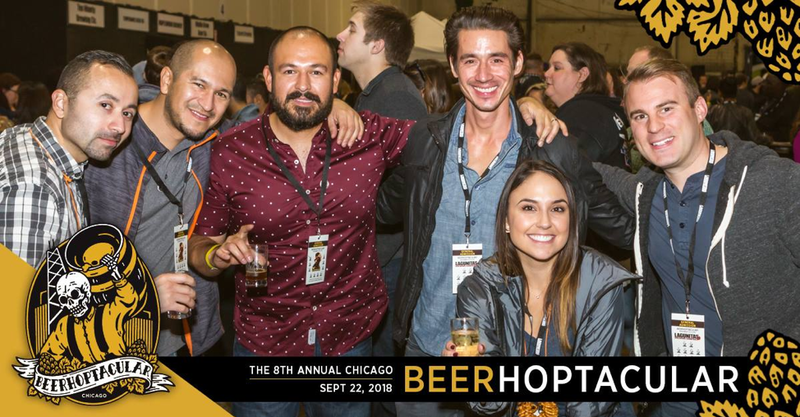 Mark your calendar for the 8th Annual BeerHoptacular on Saturday, September 22 at Vertiport Chicago. Oh glory be, it’s real good American comfort food. Loaded mac and cheese, and their signature item, “The Motherload,” which must be described in person (no really, that’s what their menu says). Save room for their homemade bread pudding, which is the number one fan favorite. Cajun centric cuisine, just a bit north of NOLA. Their house-made ingredients make all the difference, like freshly breaded shrimp and made from scratch stocks. Go traditional with the Shrimp Po ‘Boy and Hush Puppies topped with pepper jelly and jalapeno cream cheese sauce. 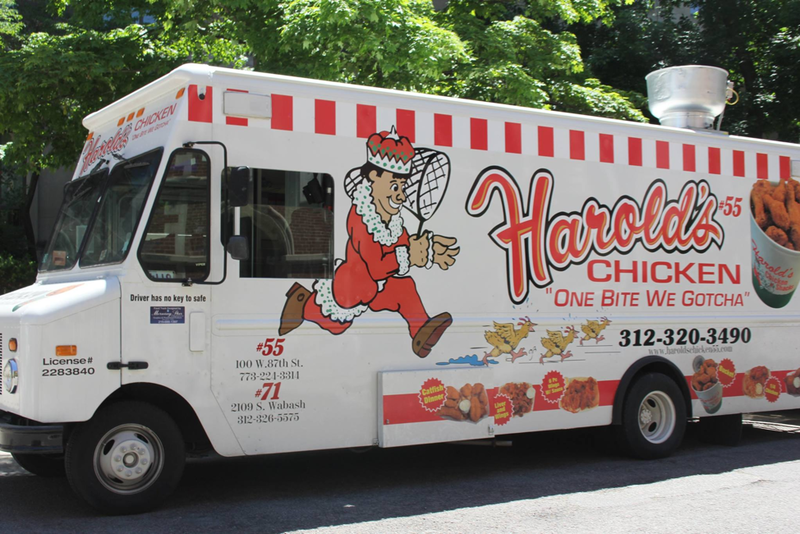 Chicago’s original, the one-and-only, better than the best, it’s fried chicken the way God intended it. All food is prepared on the truck so it is fresh and hot. Be generous with the hot sauce and soak it up with that glorious piece of white bread. Authentic mexican food, traditional meats, homemade salsas, all super fresh. 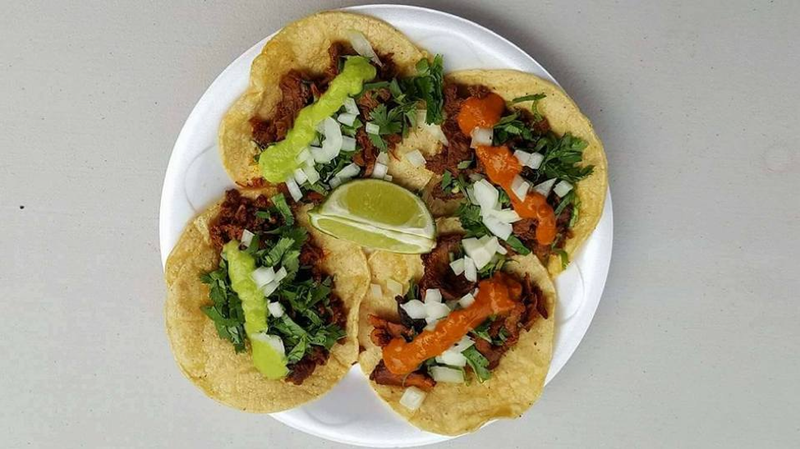 This is the best of the best with it comes to real good tacos in Chicago. Oh, and they don’t discriminate - breakfast and lunch tacos and burritos available all day! The name kind of says it all. A variety of freshly grilled sausages wrapped in delicious buns. 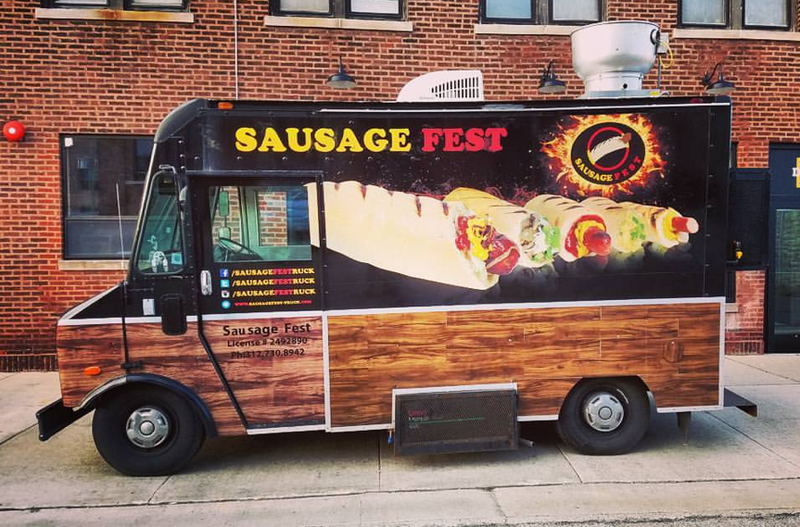 You decide if they are the best sausages in Chicago, period. Plus, is there a better combo than beer and sausage? Sidenote: new to the truck is a brand new vegan italian sausage.